Saturday January 14th. 12 noon to 3.30 p.m. A 4Rs event – Reduce, Repair, Reuse, Recycle. We will have a swap or give and take table for you to bring along all those (good quality, working) items and gifts you don’t want any more and take away something you do want in its place! 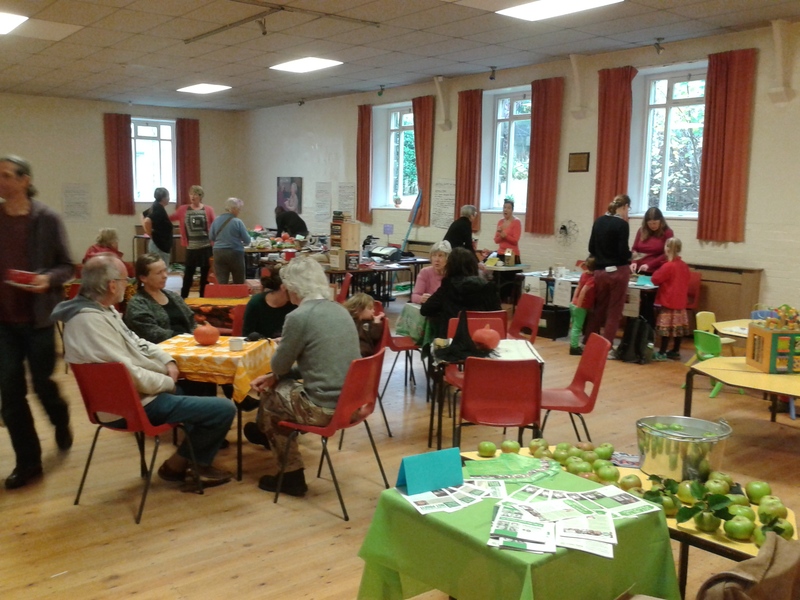 Also stalls advising on recycling or selling upcycled goods, children’s activities, refreshments, tombola. Only 20 p entry (10p for children). Watch this space for more info next year. Next Post How to contact TWiG?